From the winding fjords of Norway to the blustery yet brilliant British shores, a yacht charter to Northern Europe brings forth a froth of history and heart. These are the former watery footpaths of Vikings and kings, fierce battles, and mystic pagans. From London’s regal palaces and pubs to Monet’s flora strewn vision of Northern France – culture comes thick and fast in Northern Europe. Yet, beyond the pages of history, Northern Europe offers a smorgasbord of natural sights. Watch the northern lights dance, visit wizards’ castles and pirate haunts in Cornwall, and explore the far-flung islands of ice marking the passage from Scandinavia to the Arctic. Sail away from the western wonders and the exotic east into a playground of mountains, fjords, fields of heather and waterfalls. Northern Europe is a nature lovers dream. Comprised of the UK and the Scandinavian countries of Norway, Sweden, Finland along with Estonia, Latvia, and Lithuania – these are countries whose coastlines are cobalt blue and where the midnight sun sits in the sky all night long during the summer months. 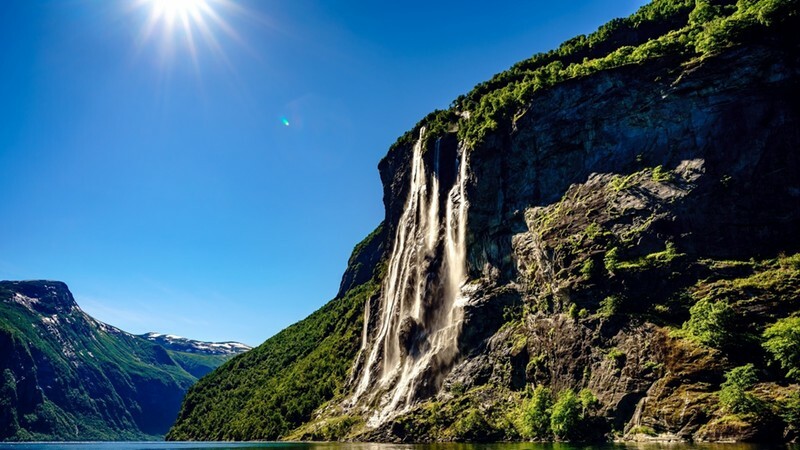 The fjords of Norway deliver a divine yacht charter destination for those who want to gawp at mighty mountains, thundering falls, and UNESCO splendor. Sail the ancient paths of the Vikings as you glide through highly photogenic ports of call. Admire the cascading canyon of Geirangerfjord, the spellbinding stave churches in Sognefjord, and the rich archipelago of Lofoten. Sail back in time with a charter trip to the British Isles. London is a veritable highlight, especially for charter guests who dream of steaming ritzy afternoon teas and tours of the Queen’s home. Yet beyond the Big Smoke, you can discover Caribbean style coves and wild headland walks on the South West Coast. Stockholm is another first-class city for those yacht charter guests looking for more than a smidge of Scandi cool. Home of Ikea, sauna style, and Swedish meatballs you can drop anchor at the Old Town and wander the wonderful cobbled streets filled with chic cafes and boutiques. Lap up some joie de vivre as you sail to the shores of Northern France. Visit Monet’s whimsical garden in Giverny before catching a train to Paris to marvel at the Eiffel Tower and splurge in style on the gilded Champs Elysees. 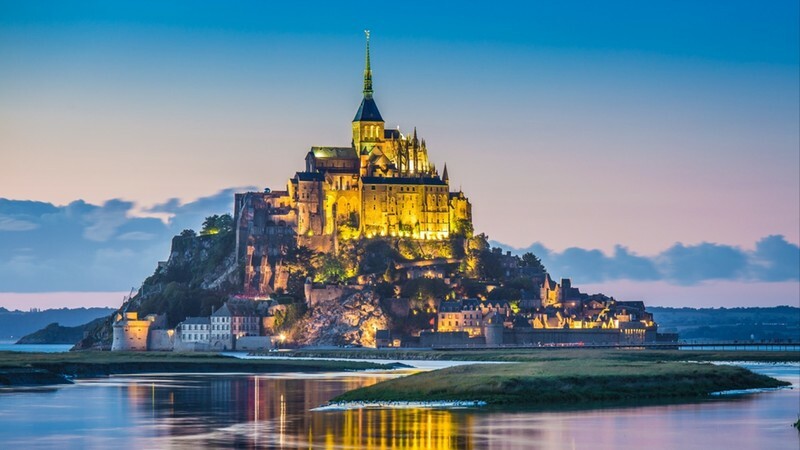 Another highlight of Northern France is the rising delight of Mont Saint-Michele. The fairytale castle encircled by water is a keen reminder why France is famed for inspiring great art and romance. If you have dreamed of seeing one of the worlds most mystical sights, then set sail to chase the northern lights. The Aurora Borealis is a vision of dancing greens and golds against a dark velvet sky and can only be witnessed on the northernmost shores of Europe outside of the months ruled by the midnight sun. The superyacht sailing season for the northern lights runs between October and March, and while the winds are chilly there is nothing more magical than snowy sights and curling up on the aft deck after a sauna with a hot chocolate in hand. 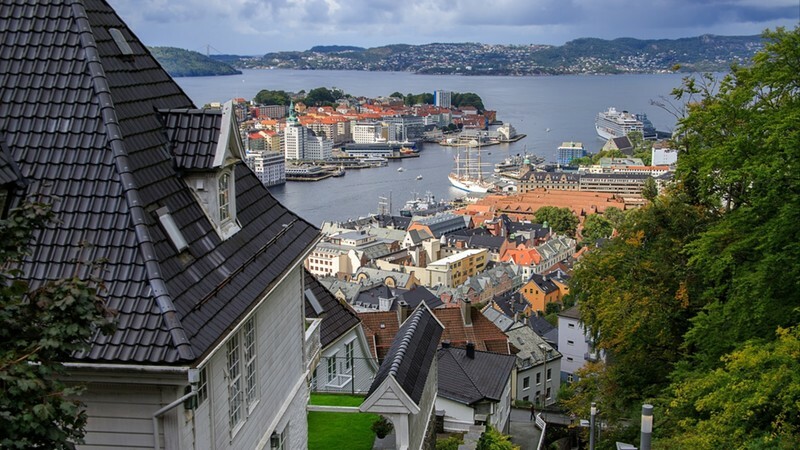 For yacht charters looking for intrepid shores, natural splendor, and to delve deep into the pages of European history, Northern Europe makes a fascinating place to set sail.